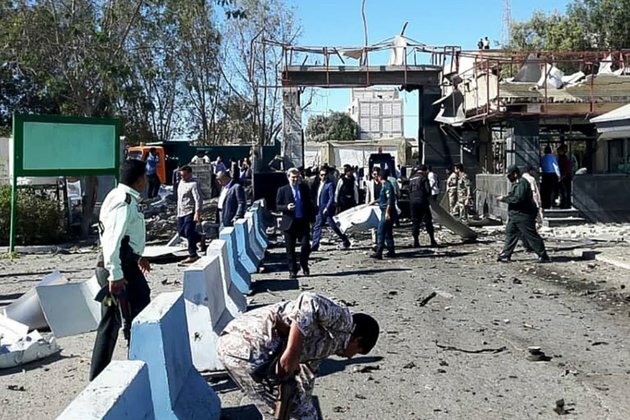 Iranian state television has reported that least three people have been killed and several injured by a bomb blast in Iran's southeastern port city of Chabahar. Reports say the explosion on December 6 occurred near a police station. The official government news agency IRNA quotes an unnamed source as saying it is highly likely that the bombing was a 'suicide attack' targeting the police station. The source said gunfire was heard in the area after the explosion. Chabahar is a key port city on the Gulf of Oman about 100 kilometers west of Iran's border with Pakistan.